If you can run gas, oil, water or waste through it… we can do it! Our professional plumbers are available Monday to Friday from 7am to 7pm. 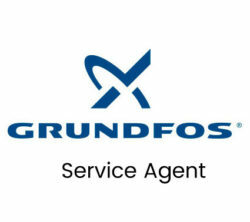 We provide a fast response and quality service. 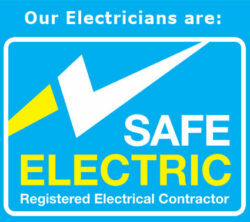 We cater for emergency plumbing situations with a professional, efficent and quality service. Residential & Commercial Plumbing Services in Sligo and surrounding areas. 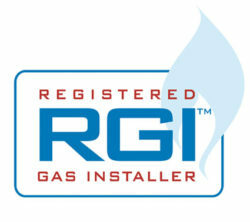 Your Local Gas Heating and Plumbing Specialists! We provide outstanding quality and exceptional service, shaped by 30 + years of experience. We have built our reputation on honest services that our customer’s trust. 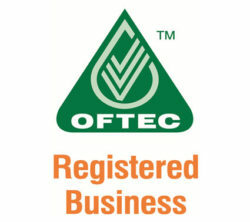 Our team specialises in all aspects of central heating installations, upgrades and repairs. 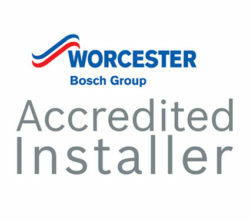 These include un-vented hot water cylinder installations & repairs, combination, conventional and condensing boiler works. 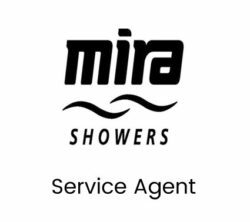 We also undertake Radiator Power Flushing of central heating systems, as well as all plumbing works, gas installations, bathroom & shower plumbing, as well as installations. Our trusted team and associated tradesmen are skilled, courteous, and aim to provide full customer satisfaction in our working relationship, workmanship and after-care service. We maintain an 82% repeat referral business! If you require a professional plumber with plenty of experience than why not contact Pete The Plumber? Servicing Sligo Town & surrounding areas.